At Alpha Stereo we understand the importance of a quality sound system either on its own or to complement a home theater system. 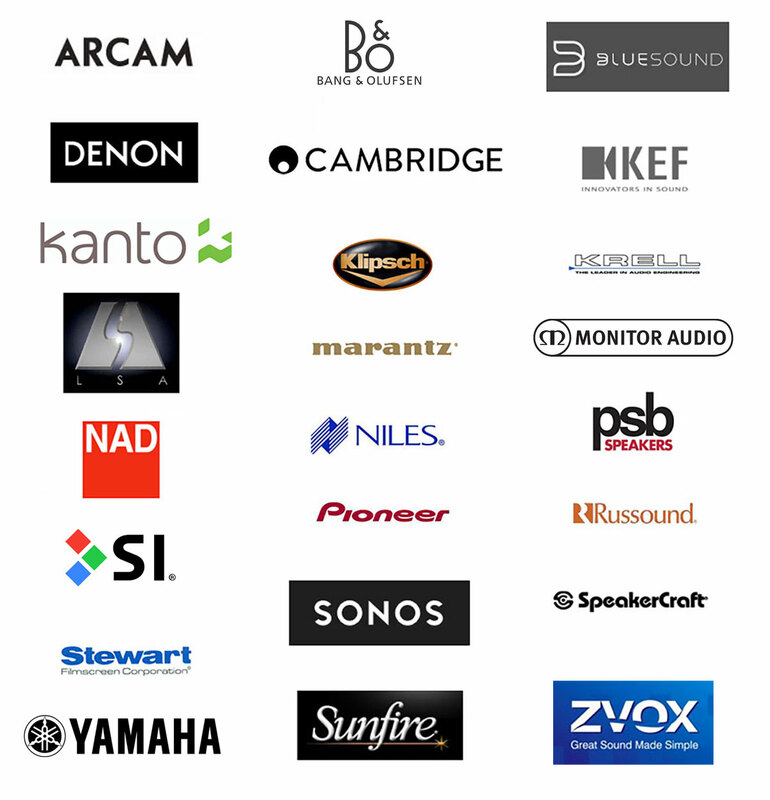 We carry all the top brands to fulfill all of your sounds needs. Home Audio has a special place in our hearts because we have been the North Country’s Audio Experts for over 40 years. Stop in or call 518-561-2822 to see how we can help you hear the difference with our selection of receivers, players, speaker systems and more. Have a question? Give us a call: 518-561-2822. Extended hours available by request .